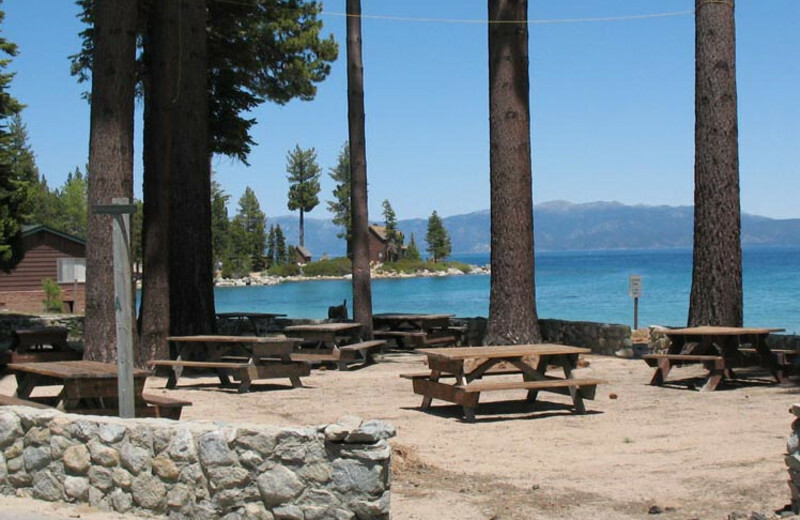 Experience a refreshing Lake Tahoe vacation at the one-of-a-kind Meeks Bay Resort. 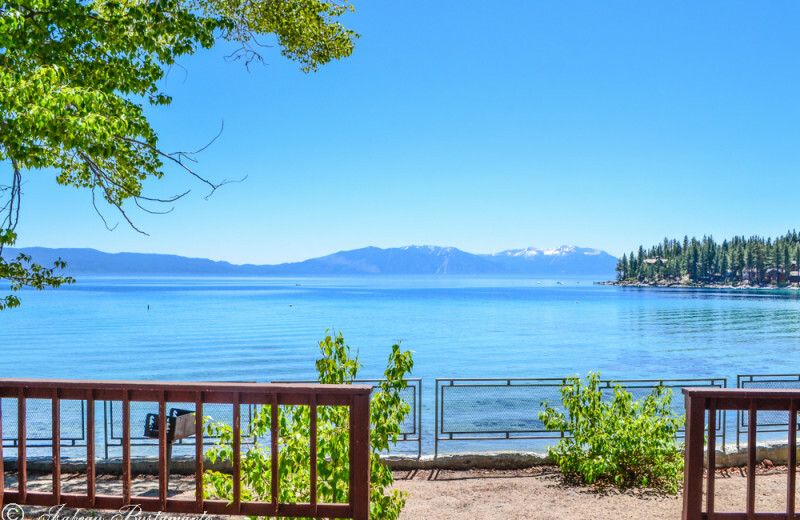 Here, you will find a variety of lodging options right along the shores; stay in a secluded cabin, a beachfront lodge, or enjoy plenty of space at the Kehlet Mansion and Washoe Mansion. 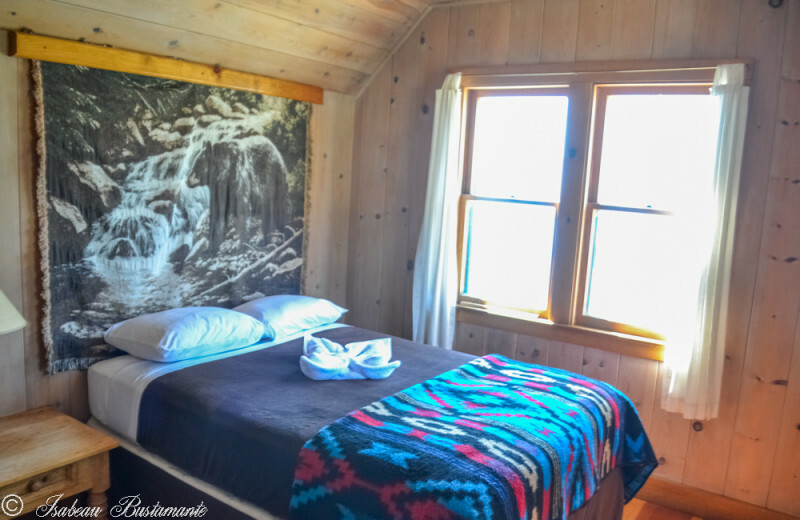 Their accommodations offer beautiful views of the lake and are just steps away from the sandy beaches so you're never too far from all the action. Explore the beautiful waters on a canoe or paddle-boat, or head around the surrounding area to bask in the refreshing natural views on a hiking trip. After a long day, unwind together at the Wa She Shu Grille and indulge in a delicious meal together! 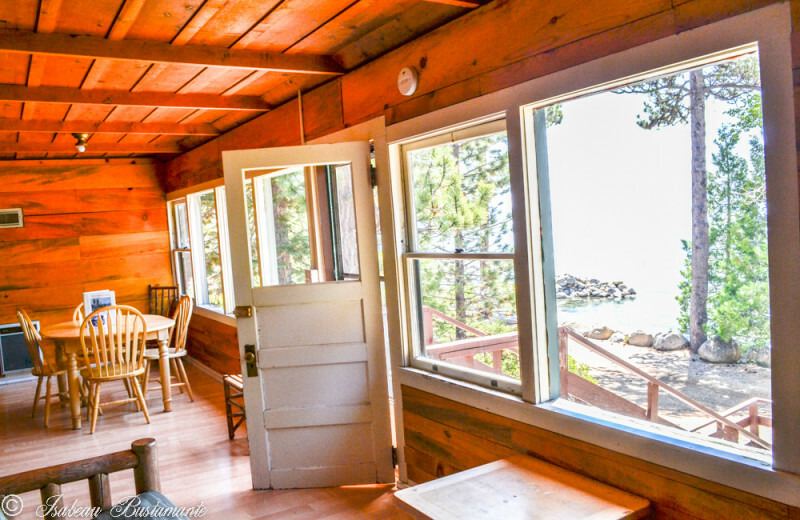 Enjoy a beachfront lodge during your next vacation when you stay at Meeks Bay Resort in California. 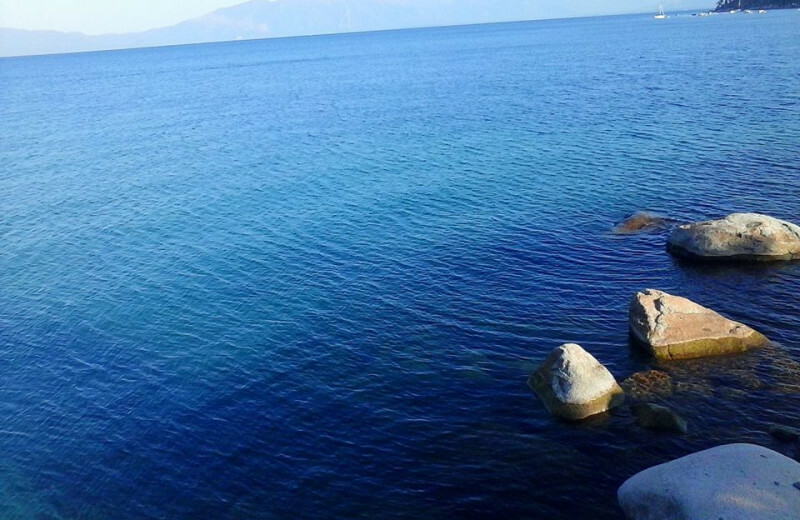 Wake up each morning to views of the lake and spend your days building sand castles and splashing in the water. Take out a boat or enjoy a quiet afternoon of kayaking. 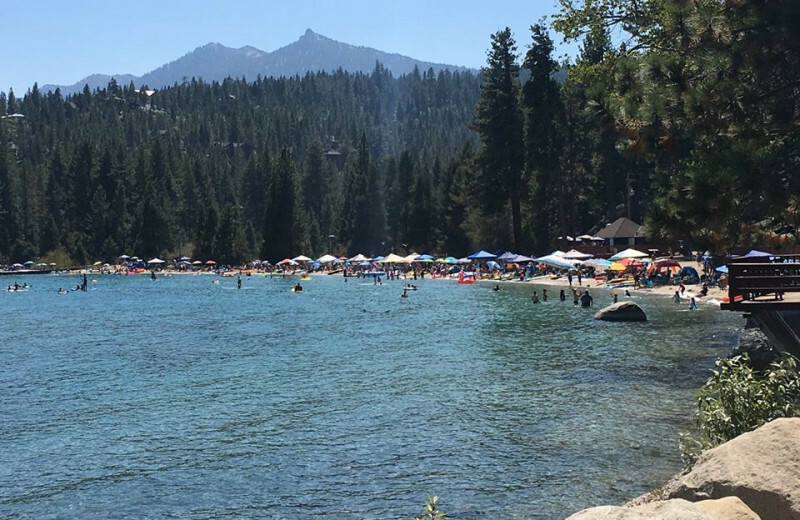 Remember to pack your sunscreen, the beach fun never stops in Lake Tahoe! 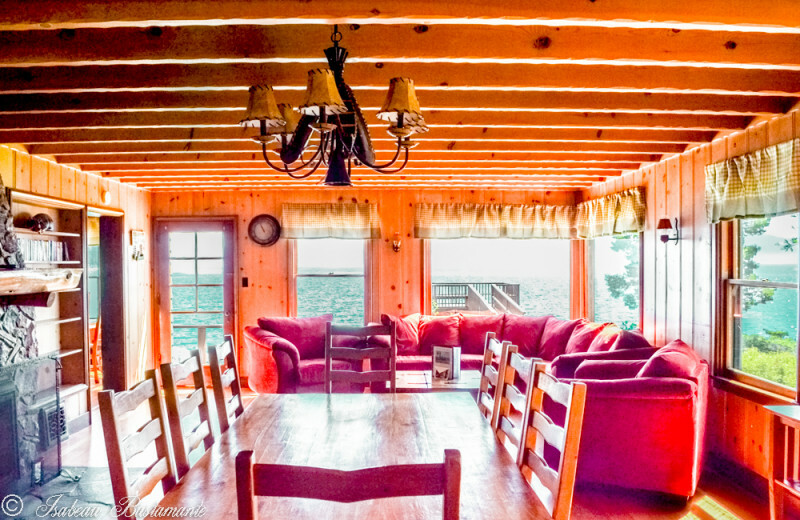 There's nothing better than a lakeside vacation to get the family together. 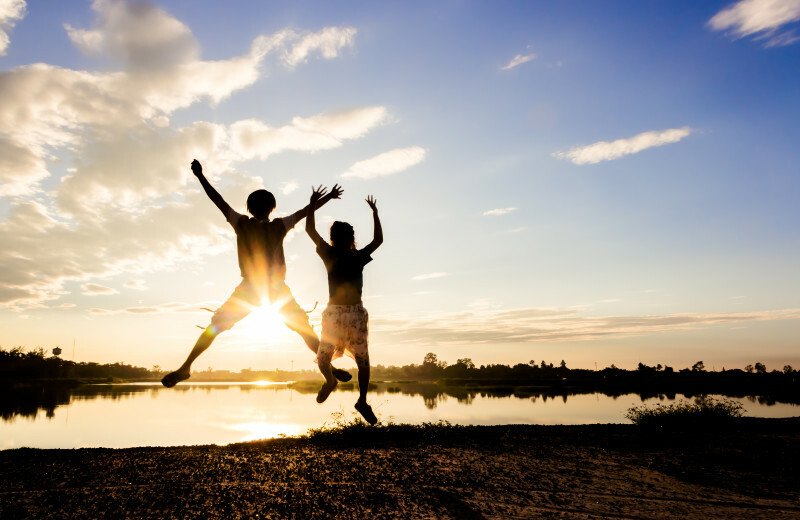 At Meeks Bay Resort, you and your loved ones can enjoy a relaxing, natural setting that's perfect for reconnecting in a variety of fun activities. 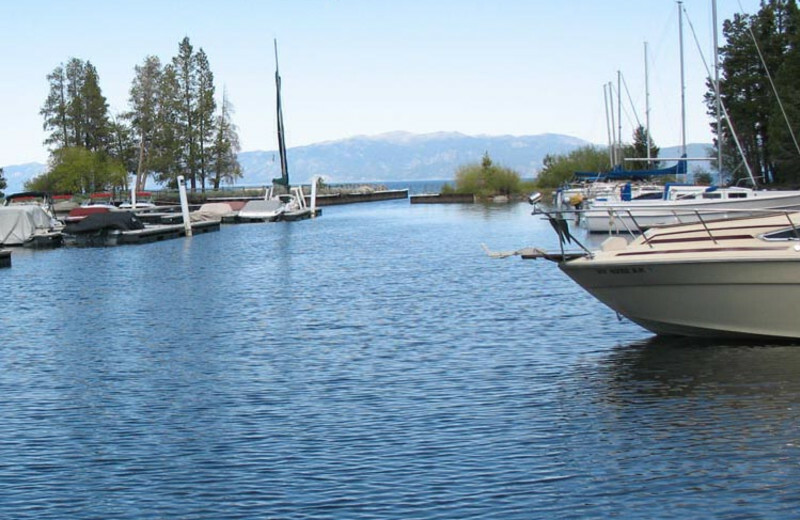 Spend quality time as you paddle-boat across Lake Tahoe or take the kids on a relaxing canoeing adventure. The beautiful beach is perfect for lounging together and taking in the views, while the onsite Wa She Shu Grille offers delicious meals. 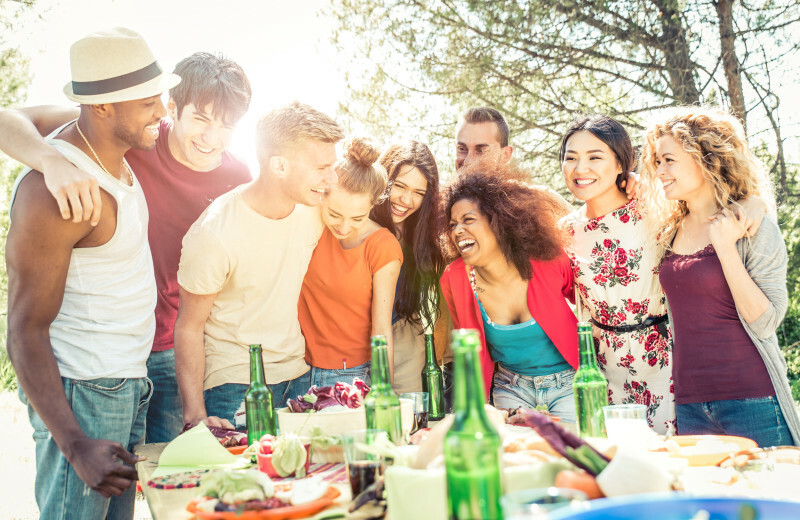 Gather up the whole family for a reunion that everyone will be talking about for years to come. 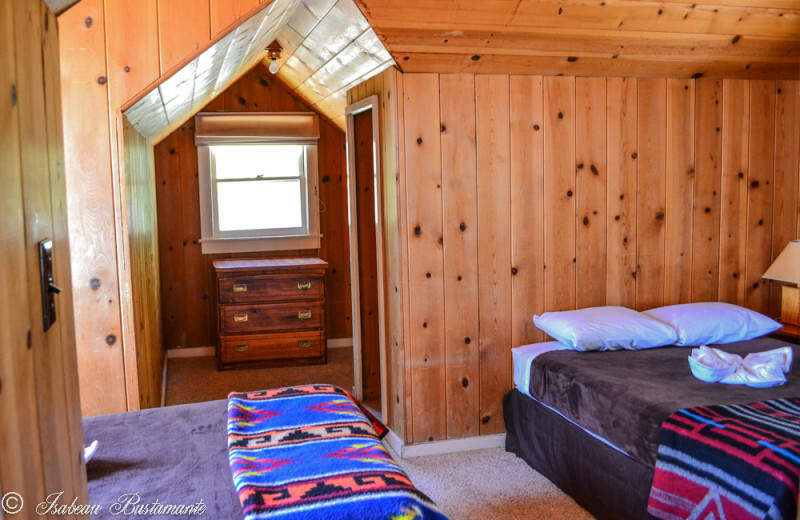 Stay in either the Kehlet Mansion or Washoe Mansion to enjoy complete privacy and plenty of space for your relatives to unwind throughout your vacation. 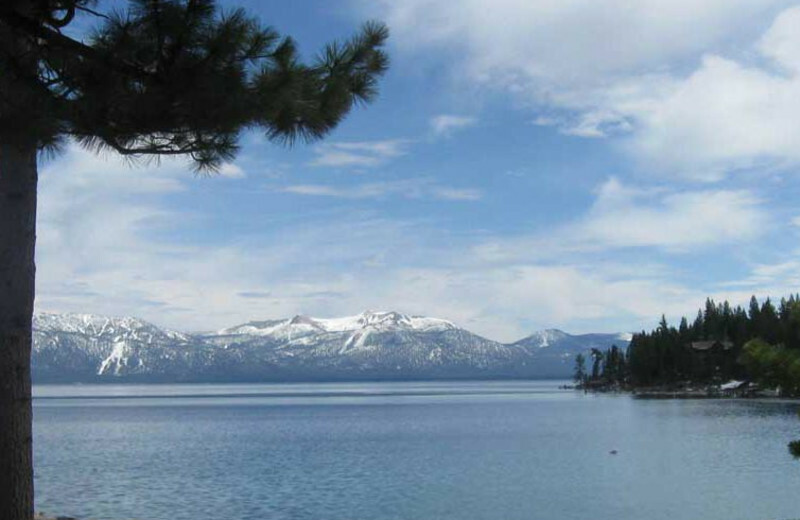 Explore the waters of Lake Tahoe on a kayak, paddle-boat, or canoe. 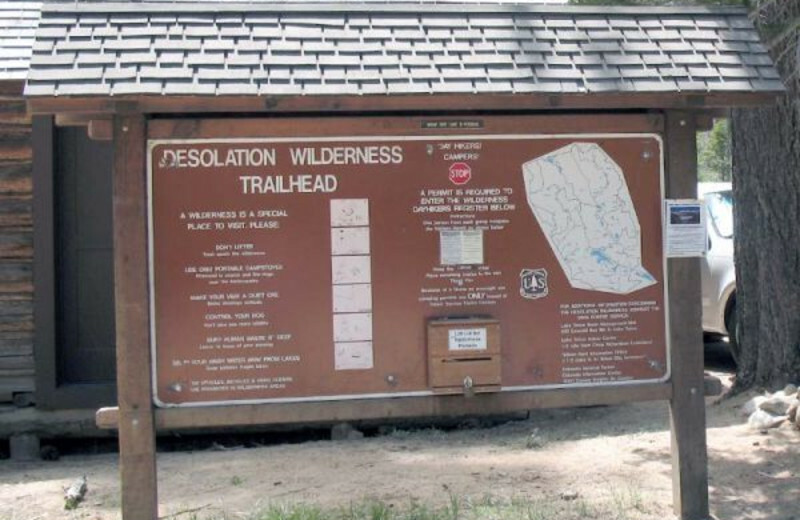 Or, you can keep your feet on the ground and head out on a family hiking trip through the Desolation Wilderness or D.L. Bliss State Park. 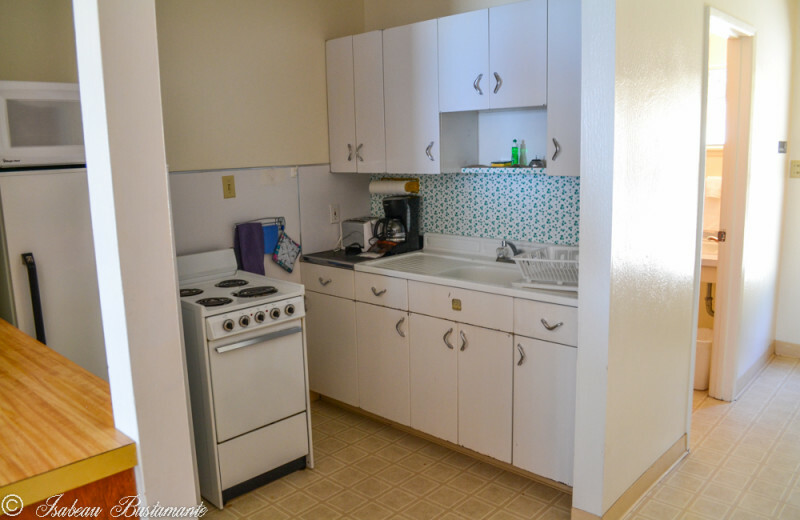 There's so much to do here that you'll have to plan a second reunion to enjoy it all! 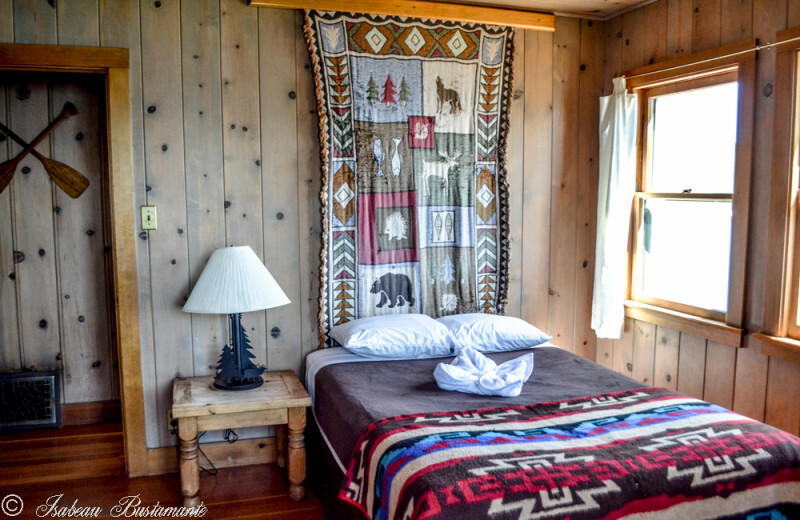 You won't find a better place than Meeks Bay Resort when it comes to getting close to nature. 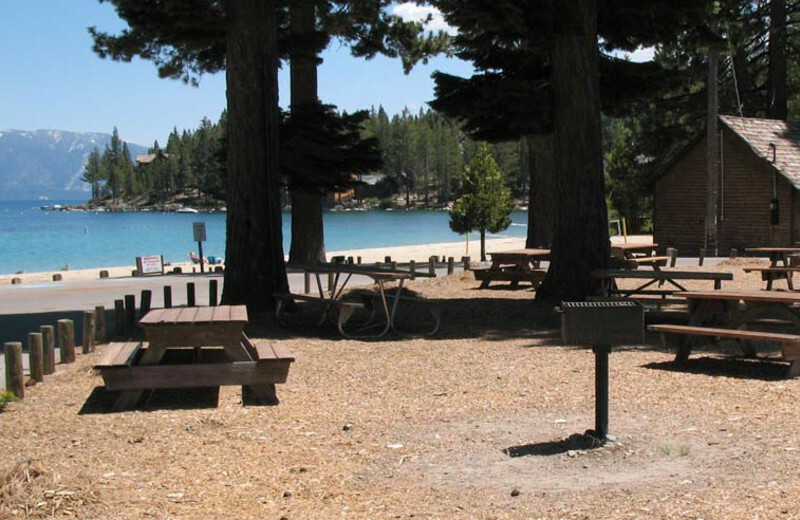 The Lake Tahoe area is full of wondrous outdoor recreation options and Meeks Bay puts you just minutes from all of it. 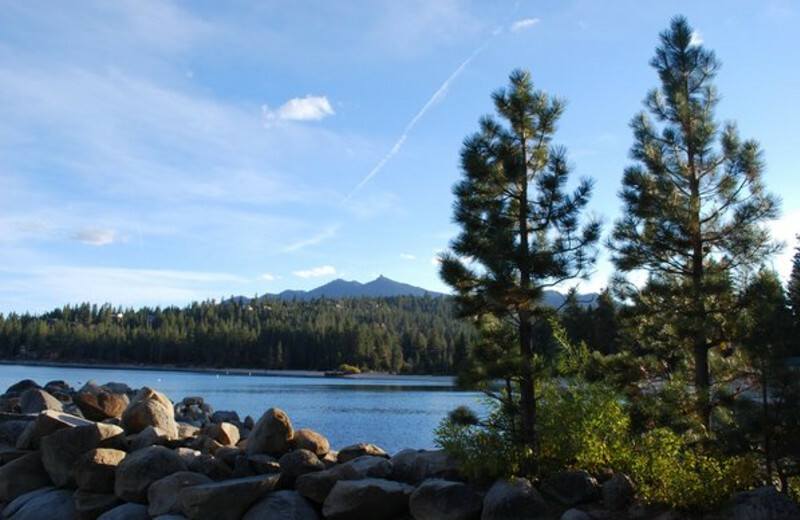 Whether you choose to spend your time kayaking across the beautiful lake waters, or enjoy a refreshing hiking trip at Sugar Pine Point Park, you're sure to have a great time! 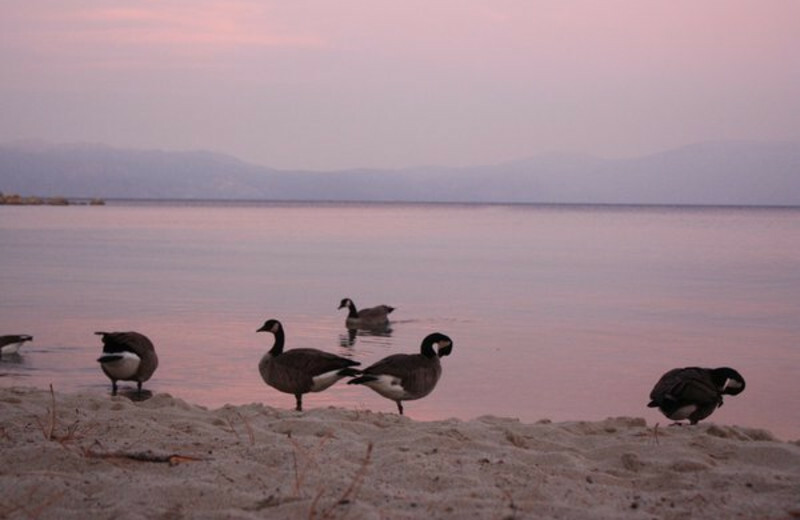 Fall in love all over again at Lake Tahoe! 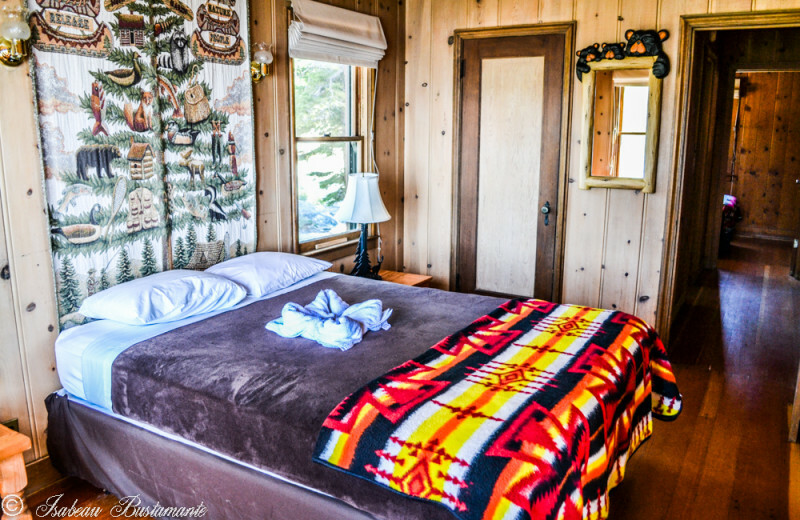 Meeks Bay Resort offers you and your sweetheart a place where you can getaway from it all. Unwind in the comfort of your private cottage right on the shores, take out a canoe for a day of quiet exploration, or just lounge out on the beach and soak up the views. The surrounding area offers many hiking trails to enjoy when you're looking for some more adventure. Top it all off with a delicious, romantic dinner at the Wa She Shu Grille! 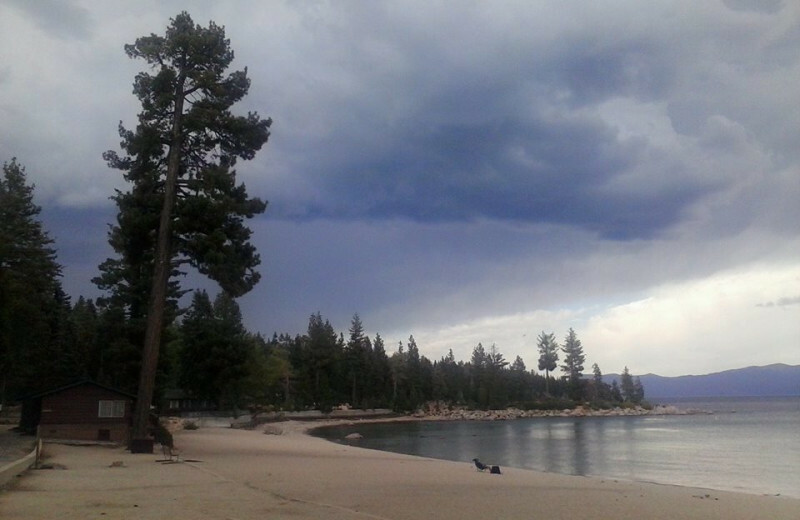 The Lake Tahoe area, where Meeks Bay Resort is located, is one of the most beautiful areas in North America. The breathtaking scenery at Meeks Bay Resort will inspire you to do your part to give back to nature. Ask the friendly staff what you can do to make a difference in this California paradise, you'll be happy you did! 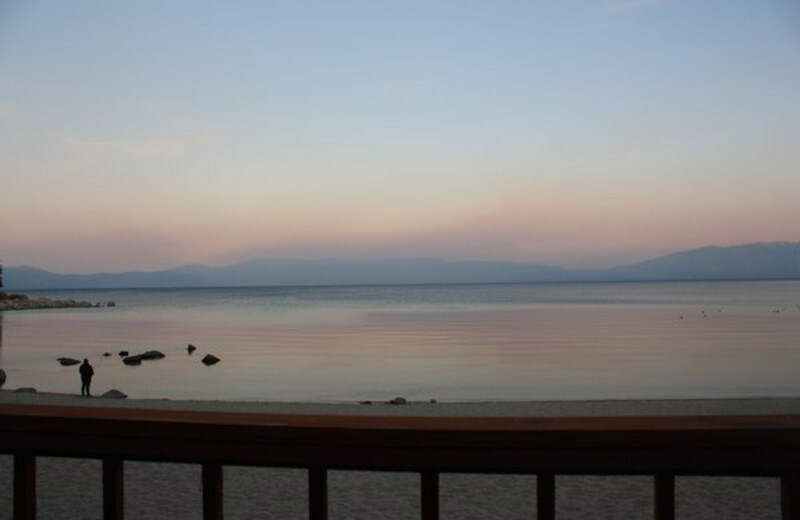 Experience a refreshing Lake Tahoe vacation at the one-of-a-kind Meeks Bay Resort. 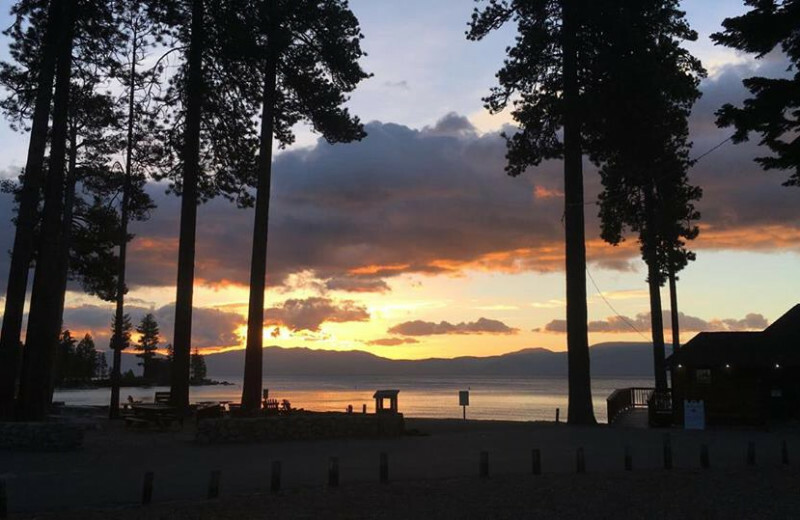 Here, you will find a variety of lodging options right along the shores; stay in a secluded cabin, a beachfront lodge, or enjoy plenty of space at the Kehlet Mansion and Washoe Mansion. 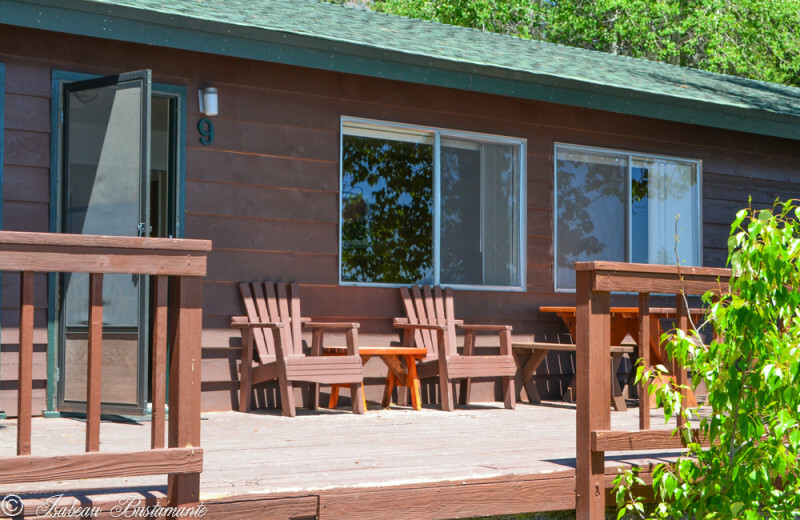 Their accommodations offer beautiful views of the lake and are just steps away from the sandy beaches so you're never too far from all the action. 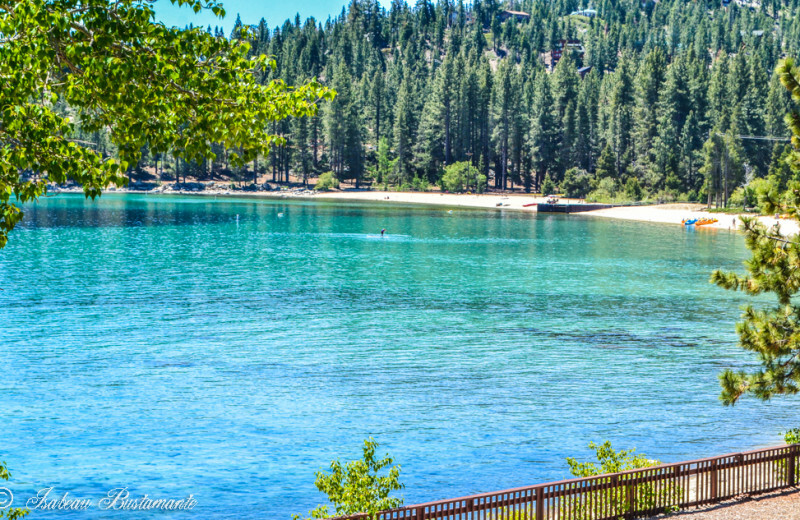 The Lake Tahoe are of California is known as a skier and snowboarders paradise. Enjoy some of the nearby ski resorts, including Alpine Meadows Ski Resort, Boreal Ski Resort, Diamond Peak Ski Resort, Donner Ski Ranch, Granlibakken Resort. 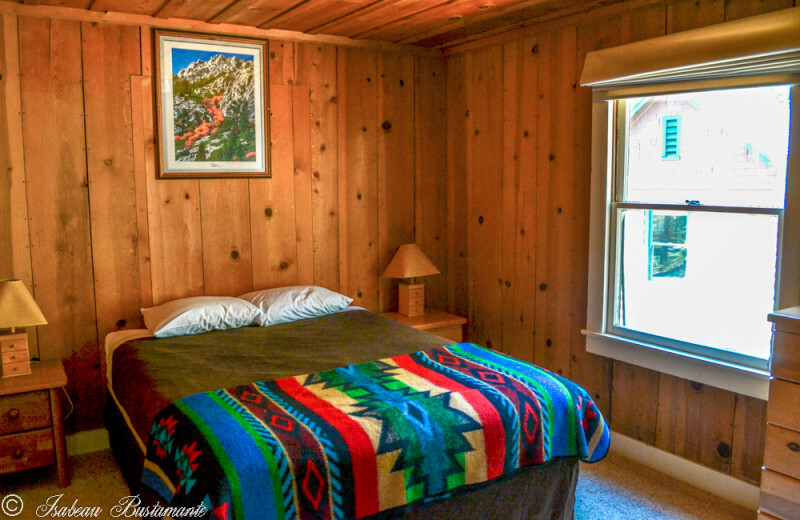 You'll have the time of your life shredding the slopes when you stay at Meeks Bay Resort. 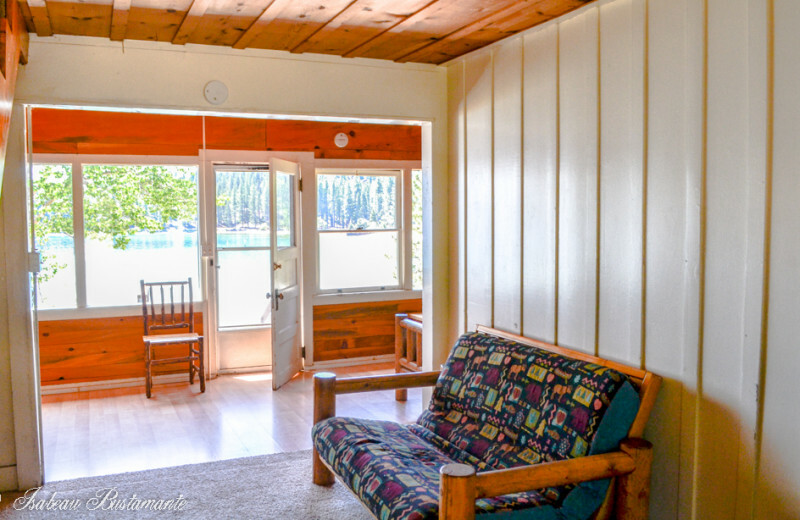 Experience a truly unforgettable lakefront vacation at the Meeks Bay Resort. 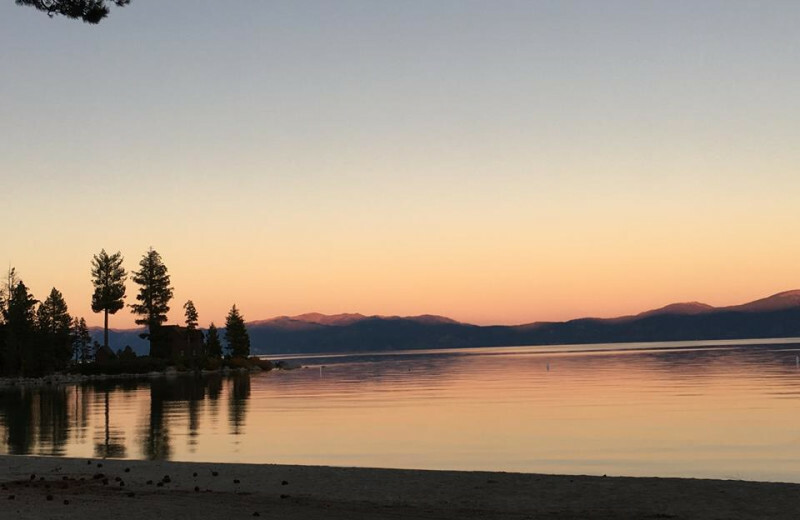 Located right on the shores of Lake Tahoe, this California destination is everything you need in a relaxing lakeside retreat, plus so much more. Explore the waters on a boat ride or canoeing trip and bask in the views along the way. 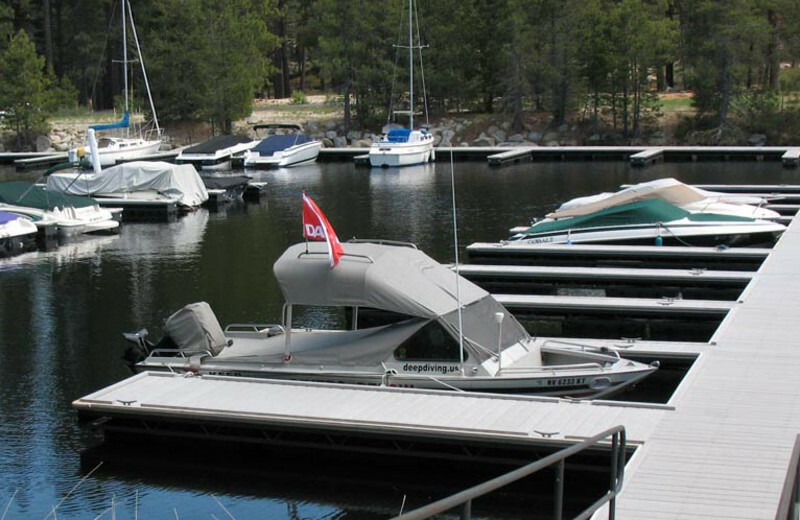 They also offer ski packages so you can choose from a waterski, tube, or wakeboard for a more thrilling lake adventure. The spacious sand beach offers volleyball and a designated swimming area! You can take in the stunning views as you dine at the Wa She Shu Grille deck! 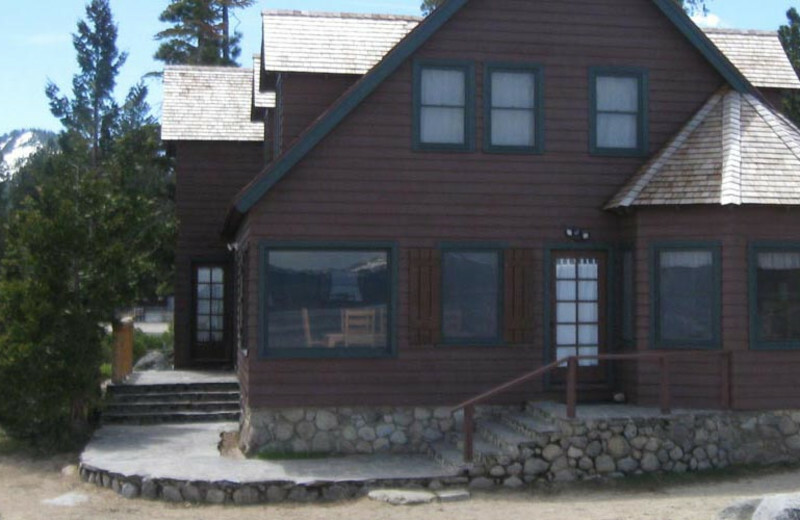 The Lake Tahoe area of California is brimming with histories. 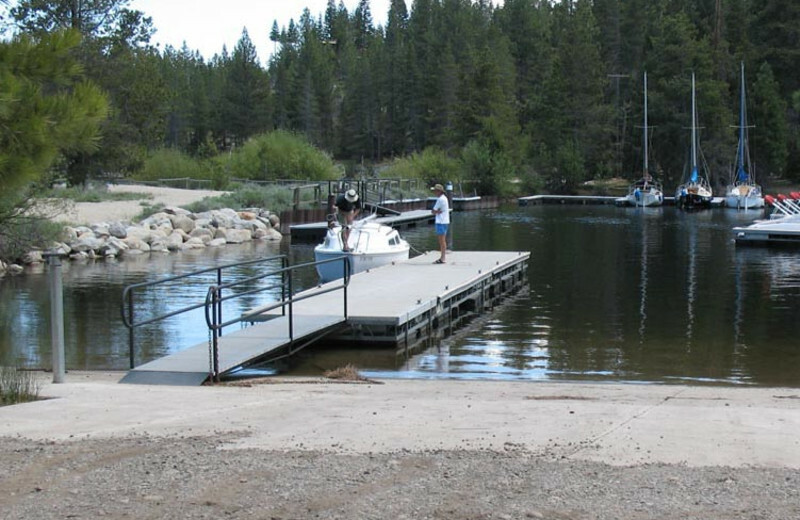 Enjoy the area by exploring the famed lakes and terrain around the area. 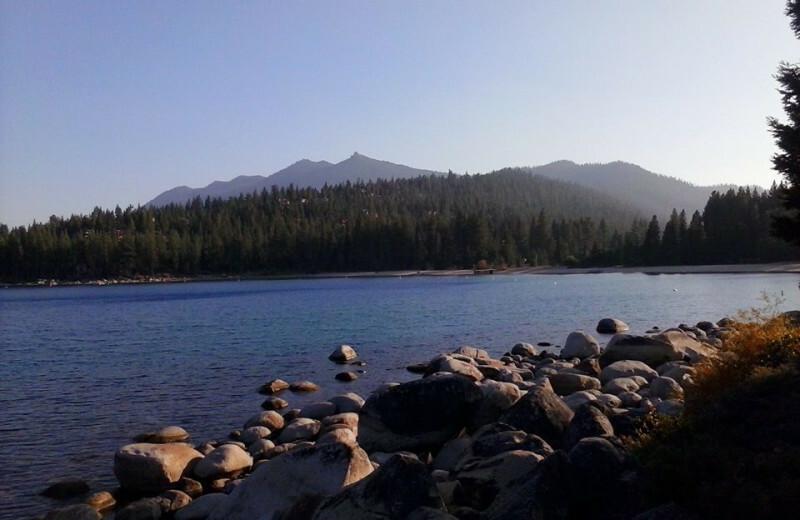 Lake Tahoe translates to the "The Lake" in Wash. The area around Lake Tahoe was previously inhabited by the Washoe tribe of Native Americans. Learn about their culture on your next vacation and take home a wealth of knowledge. 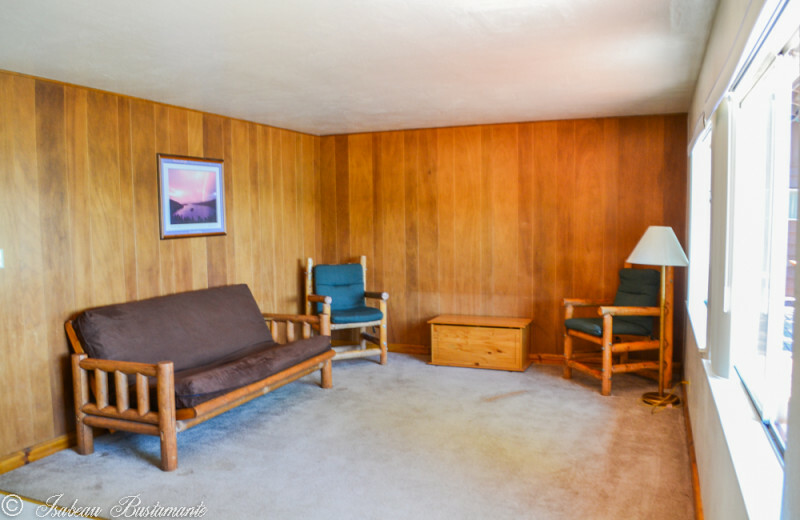 California is the ideal place to start your life together, and Meeks Bay Resort is the perfect place to do it. 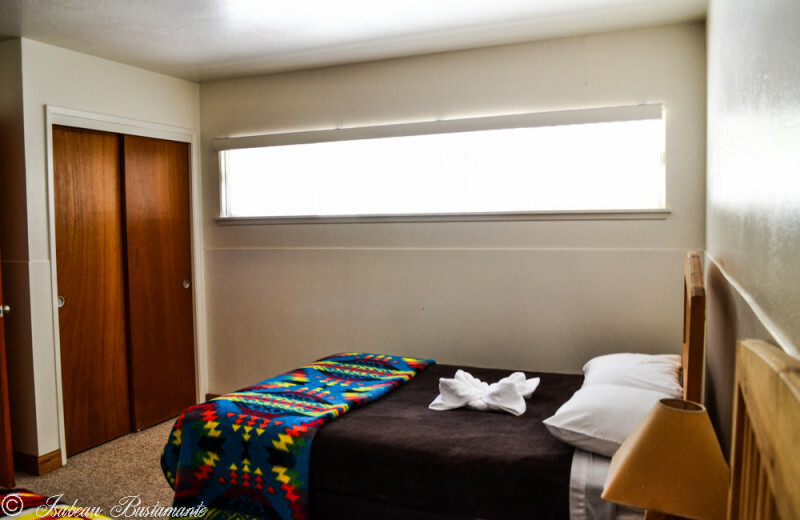 Enjoy the beach, go for a swim or kayaking adventure, and unwind in private luxurious accommodations. After a full day of activity, enjoy a meal with stunning views at the Wa Shu She Grille Deck. Say "I do" to this unforgettable resort! 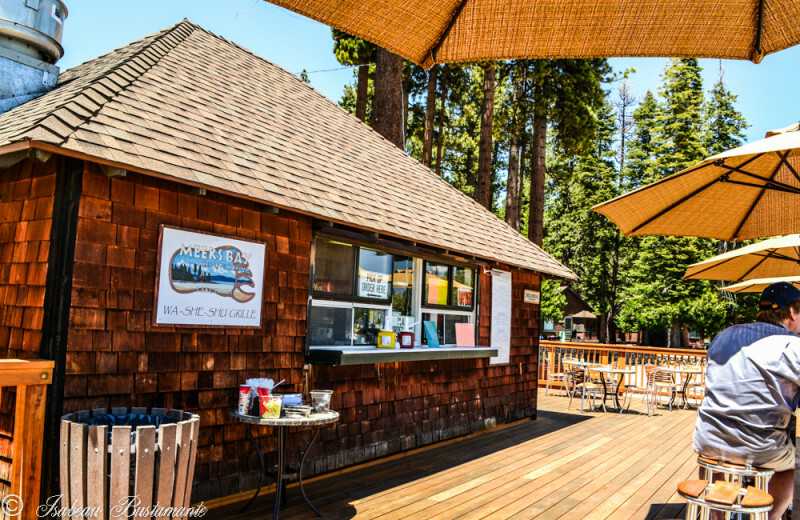 Meeks Bay Resort features a range of knotty pine cabins located right along the shores of beautiful Lake Tahoe. 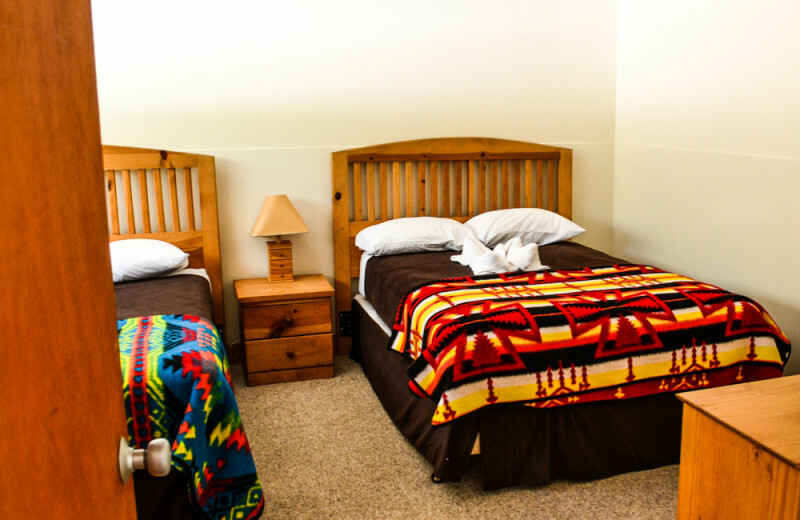 These accommodations feature a variety of amenities that will make you feel right at home. 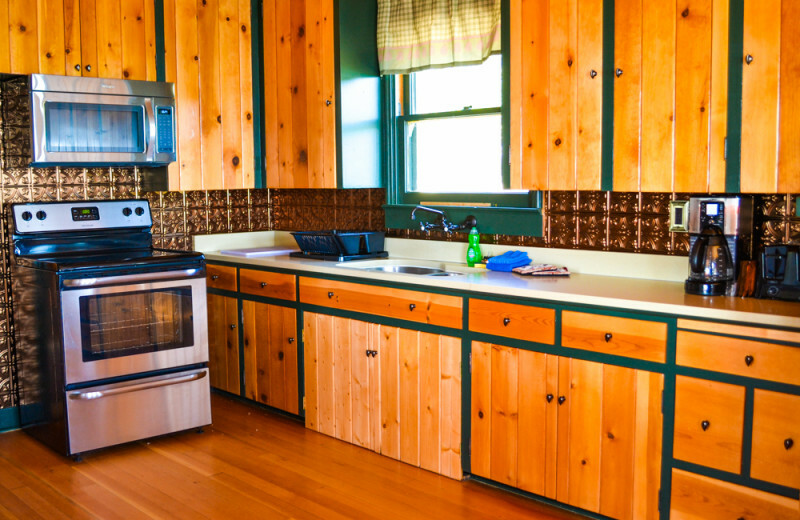 Choose from studio, one-bedroom or two-bedroom cabins and enjoy your own picnic table, barbecue grill and fire pit! 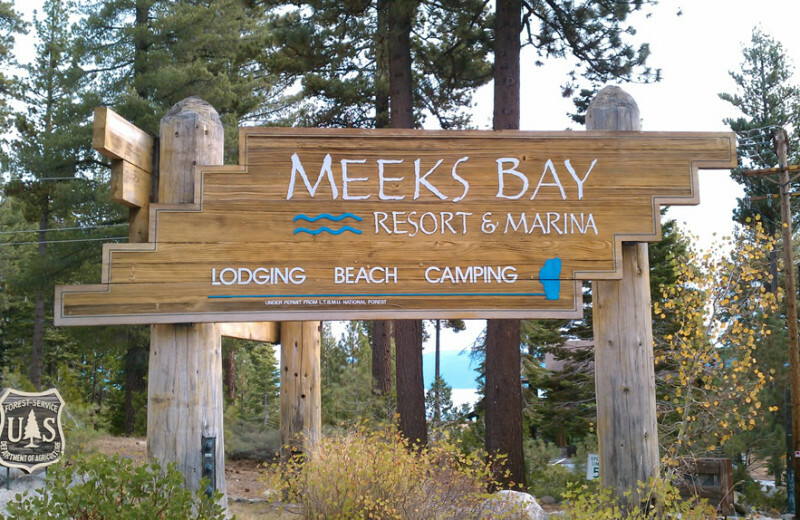 Escape the stress of the holidays by booking a vacation is beautiful California at the Meeks Bay Resort. 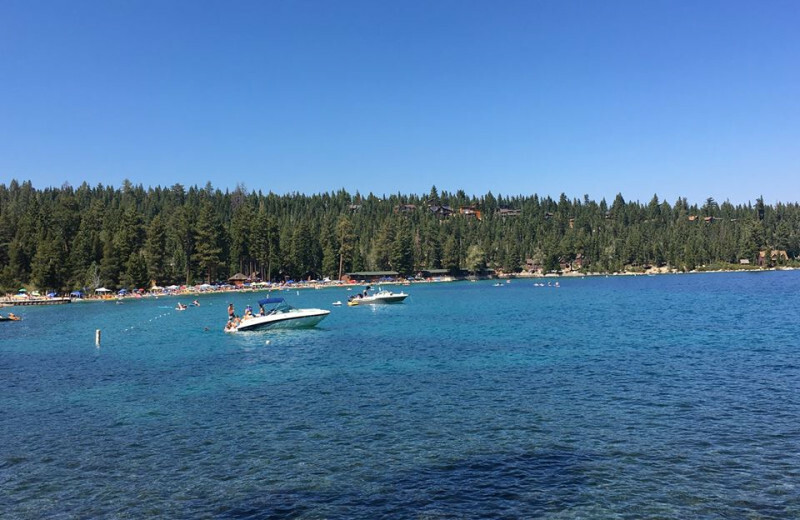 During the winter, ditch the snow and enjoy the beach, or embrace the snow and check out one of the nearby ski accommodations in Lake Tahoe. 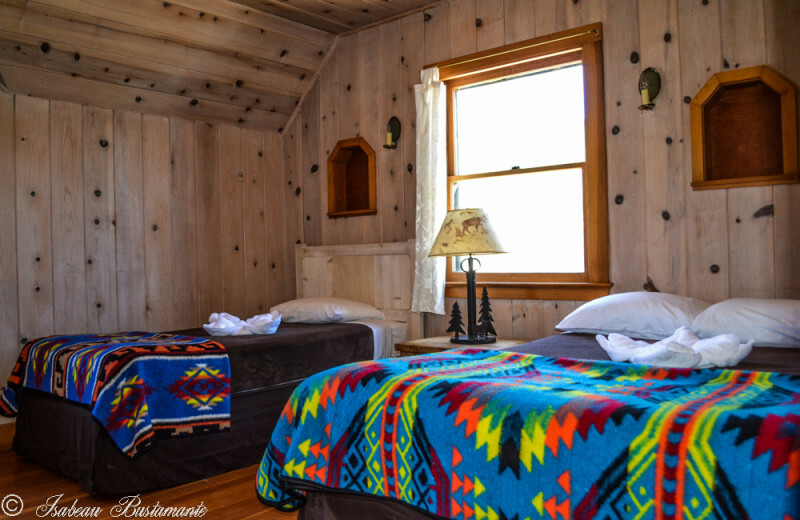 Enjoy a long weekend with your friends or your family by booking one of the variety of cabins that will fit your group's needs. 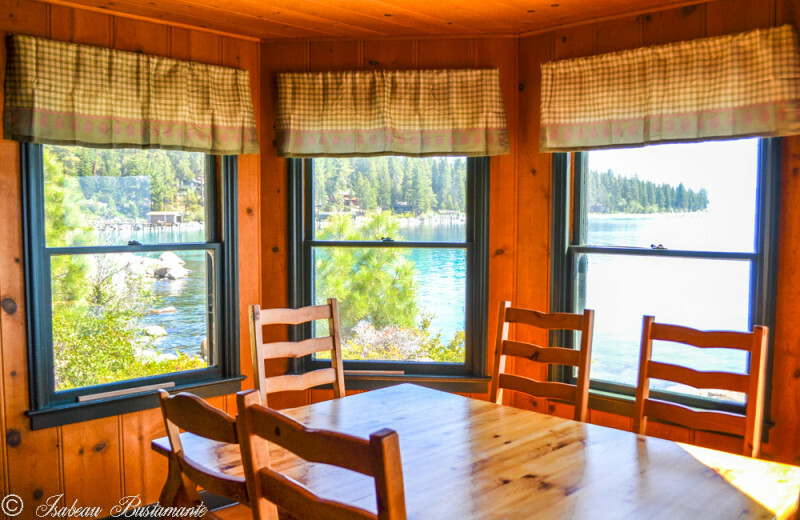 The Kehlet Mansion is located on the edge of Lake Tahoe at the bay's north point and offers seven bedrooms and three bathrooms, making it perfect for large groups. 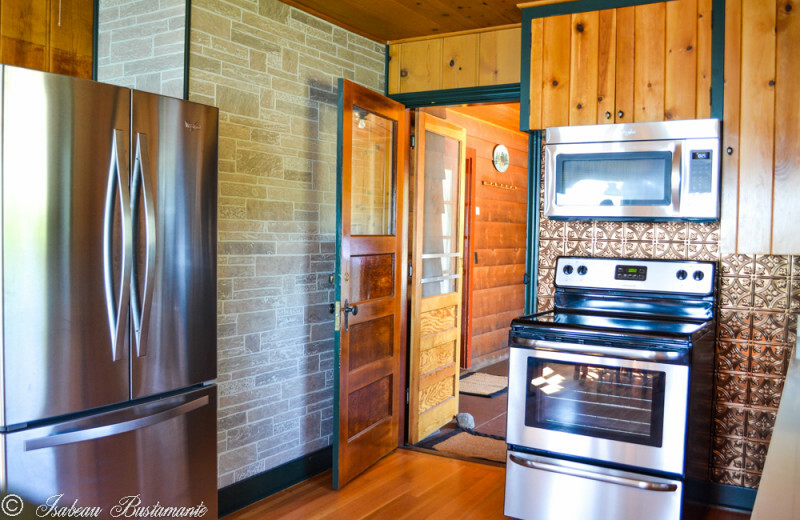 Enjoy stunning lake views, spacious kitchen, dining and family room, gas fireplace, outdoor deck and barbecue area! 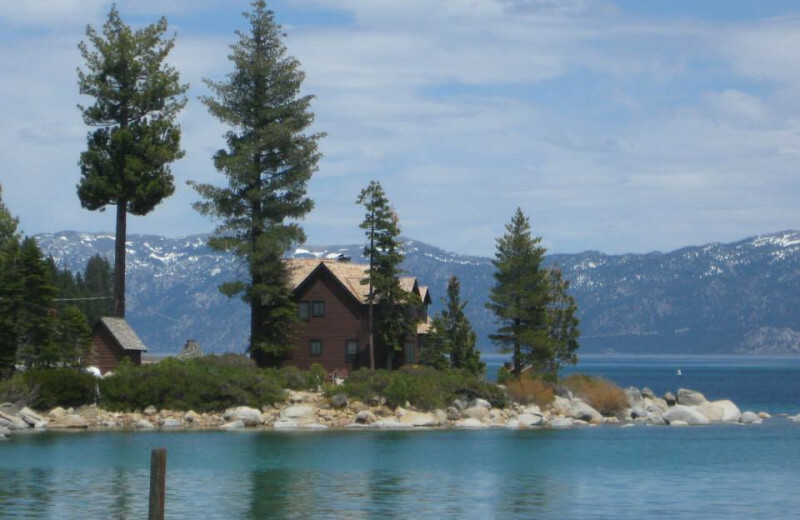 The Washoe House is located at the southern part of the bay and is much more secluded from the rest of the resort. 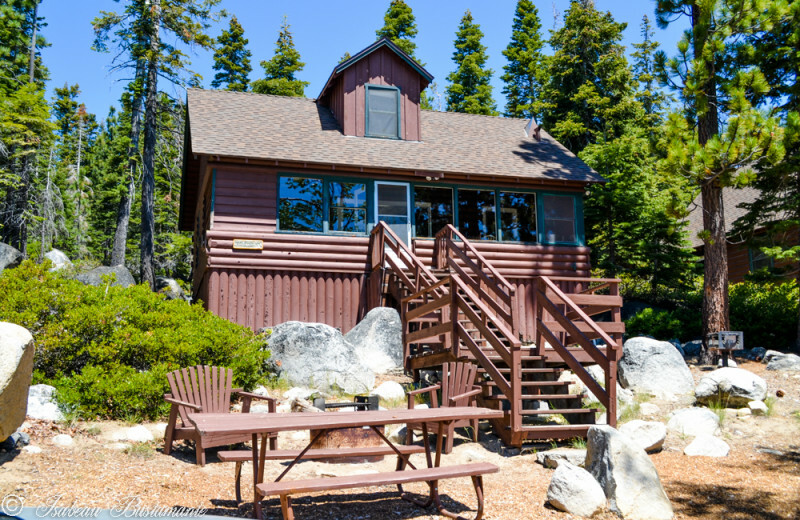 With a full kitchen, living room with fireplace, three bedrooms and picnic area, it's a great choice for your Lake Tahoe getaway! 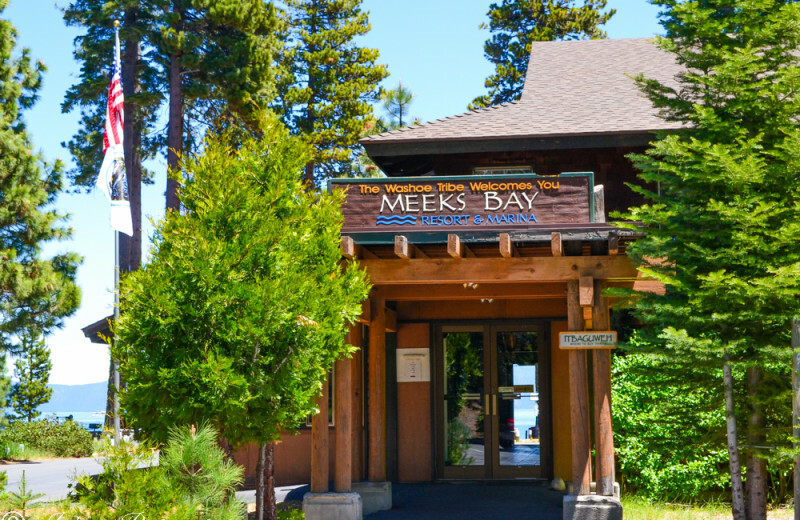 Plan your next group event at Meeks Bay Resort. For more information please call +1 (855) 750 - 2169 or Send Inquiry. 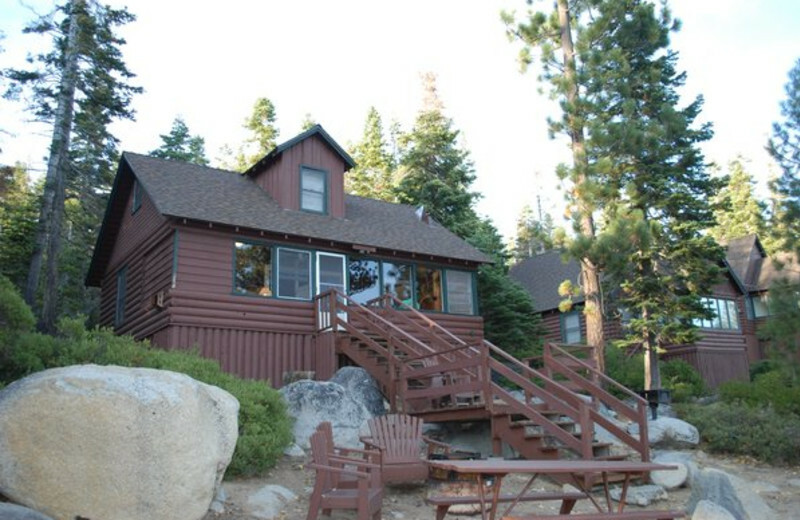 This property is ranked number 1 on Top Lake Tahoe Family Vacation Ideas. Read about it here.